We're undoubtedly deep into Yeezy season. Kanye West spent Thursday night unveiling a fashion line and his long-awaited new album The Life of Pablo at Madison Square Garden. While the final album continues to be delayed, Kanye has offered some insight into its inspiration. In his latest Twitter rant, Kanye detailed that the album's title is not inspired by Pablo Escobar, as many originally thought, but instead by the biblical figure of Paul the Apostle, who is know as Pablo in some cultures. 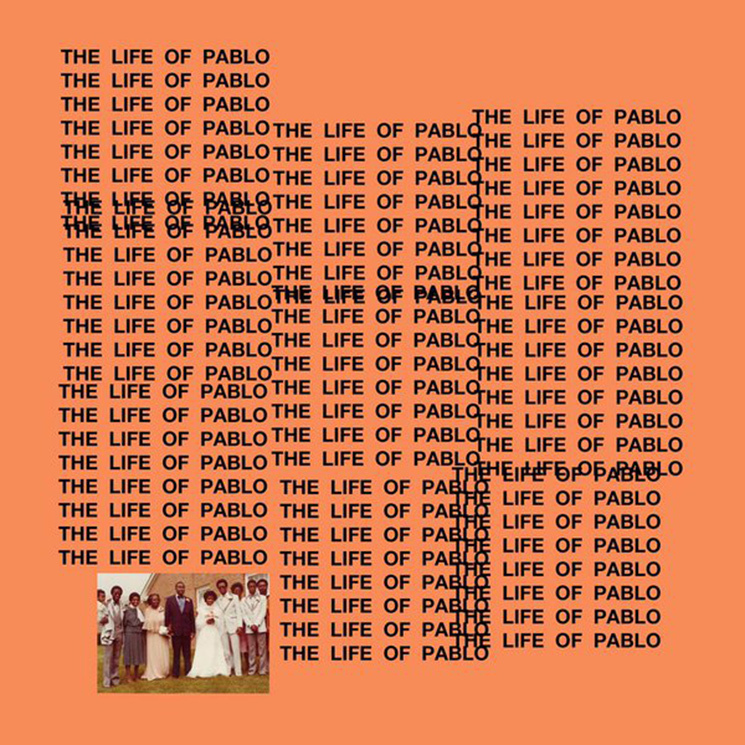 In other words, despite its misogynistic lyrics about taking Taylor Swift to bed, The Life of Pablo really is intended to be a gospel album. Further, and perhaps strangest of all, Kanye West opted to reveal that he's currently $53 million in debt. How that's even possible is hard to understand, but hopefully his wife can loan him some of that sweet reality TV cash. Check Kanye West's Twitter rant below, and stay tuned for his SNL performance later tonight (February 13).